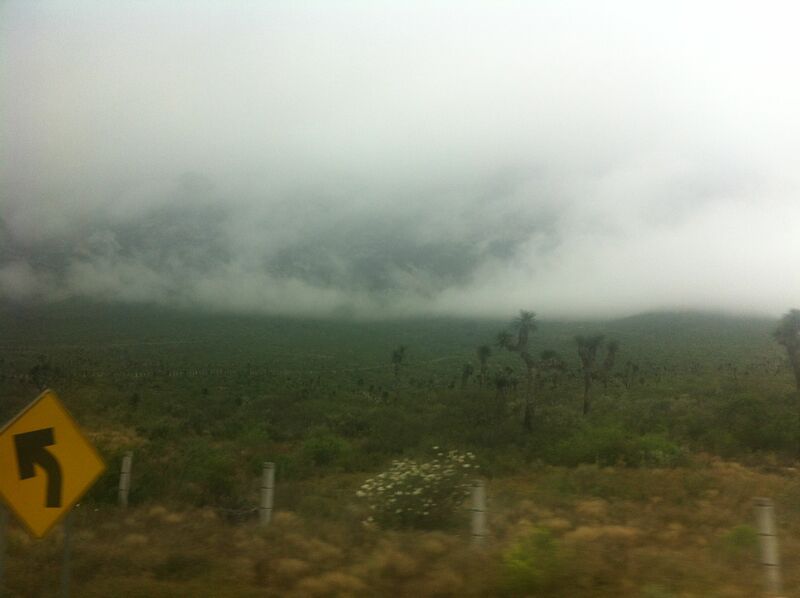 Another blurry picture taken from a bus and featuring mist and cactus, on the road from Saltillo to Monterrey. At ground level (of course Mexico City is nowhere near sea level, at 2,500 metres) I find a taxi easily enough and we drive through the hammering rain. As usual we overshoot the hotel: this happens all the time, not out of a desire to cheat the customer – the price is arranged beforehand – but because the layout of the streets in this area is pretty complicated and because no taxista can be expected to know his way around a metropolitan area containing twenty-five million inhabitants. So my driver, who is one of those very correct and well turned-out Mexican gentlemen of a certain age does a rather indiscrete U-turn at a big junction, and we are immediately pulled over by a pair of traffic cops, who were lurking under nearby trees. The driver is asked to step out and negotiations begin. I can hear the young cop citing the precise name and number of the traffic regulation we have infringed, but I suspect that this is an irrelevance. After some discussion the driver returns inside the cab and reaches inside the glove compartment for money. How much? I ask him. One hundred and fifty, he replies (just under seven pounds sterling). Here, I say, take a hundred. After all, I am at least partly responsible for this, as I allowed him to take a wrong turning. He thanks me, pays the cop and gets back in the cab. This is not a fine, but a pay-off. Most drivers pay the police rather than go through the rigmarole of following through with an infraction of a minor kind. The police officers’ argument goes like this: it’s easier for both of us if you just cough up. In fact I’m doing you a favour, because you’d have to pay more if we went through the proper process. When I ask the taxi driver if he ever refuses to pay a bribe he says something about the pervasiveness of corruption and shrugs. This is how the law works in this country, he says. Hungry now, I borrow an umbrella and head for the nearest restaurant, El Califa, in Condesa, where the waiter, who seems to know me, greets me warmly. They are not serving spectral chicken, and nor do I order poxy eggs, but a bowl of broth and a couple of veal tacos. At the table in front of me two young people – he in a very shiny suit, she laughing too enthusiastically at everything he says – share a dessert, spooning ice cream into each others’ faces. On the way back the sky cracks with thunder and the heavens open once again. In El Califa they have given me some little sweets with my bill. I open the packet with difficulty and am confronted by some tiny things that resemble hundreds and thousands. I have not met with these before, so I give them a try. There is an explosion of sugar and chilli pepper inside my mouth, which is not at all agreeable. I throw the remaining sweets in a bin and head back to the hotel, prepared for the Consul’s disastrous denouement. 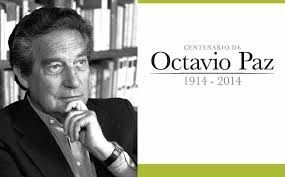 It seems only fitting, in Octavio Paz’s Centenary year (yes, it’s not all about Dylan) that I should begin this journey in the country of, quite possibly, the 20th century’s finest ambassador for poetry. Paz, following the admirable tradition of Latin American countries in giving jobs to their poets, was also a real ambassador, to India, during which time he wrote some extraordinarily perceptive essays on Indian art and culture. I am not certain this is as true today as it was when it was written half a century ago: Europe has changed too, manifesting a slow but steady willingness to embrace minority or ‘peripheral’ perspectives (although this is not to say the work does not remain to be done, not least in the unravelling of an archaic class system based on an established white male elite). Likewise, as the Guatemalan writer Eduardo Halfon reminded me last year, the history and present of Latin America is as much based on race today as ever it was. 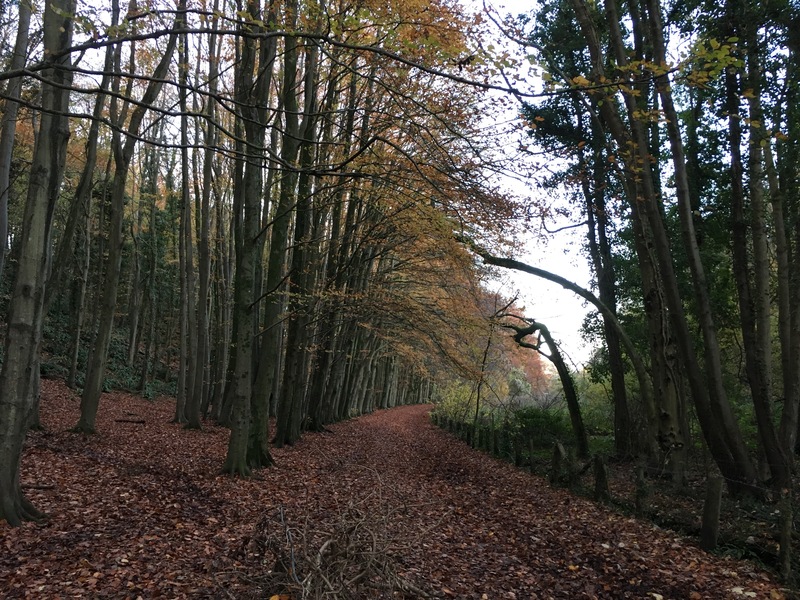 This and other considerations, specifically those relating to Mexico, will occupy my attention, along with – I hope – more quotidian observations about the places I go and the people I meet. So it is that today I am headed to the University in Mexico City, to meet students celebrating the festival of the book and the rose (Fiesta del libro y la rosa). This celebration takes place on St George’s day, across the Hispanic world. I first became familiar with it during my time in Catalunya (of which St Jordi [i.e. George] is also the patron saint), a day in which lovers present each other with gifts of a book and a rose (in olden times the woman gave the man a book and the man gave the woman a rose, as women who read books were presumably not be trusted, but thankfully that part of the tradition has now been abandoned). Later in the week, and in keeping with my brief of ‘raising the profile of Welsh culture outside of Wales’, I will be giving a lecture on Dylan Thomas in Spanish (a first for me, but given his Centenary, and given the abundance of translations of his poetry – he is, I discovered with some shock, after T.S. Eliot, the most translated 20th Century English language poet – I’m prepared to give it a punt); and I will seek to bring him into some kind of historical context, alongside R.S. Thomas and David Jones in a breakneck survey of Welsh poetry in English. Otherwise, over the next 24 days, I will be giving talks and readings of my own stuff (in the meticulous translations of Jorge Fondebrider) and travelling around the central part of Mexico, finding things to Blanquiloquise about. PS. I should note that in my last minute preparations for the Mexico leg of my ambassadorial journeyings, I read several essays from a collection of pieces on Art and Literature by Paz, in a book loaned to me, I realised with some horror, by Iwan Bala in 2001, and which, shamefully, I never returned (the non-return of loaned books stands out for me as a cardinal sin, so I am guilty of vile hypocrisy). The book is covered in Iwan’s entertaining annotations, in both Welsh and English, an added bonus, to which I have now added my own (in pencil). Iwan, if you are reading this, I will get the book back to you on my return to Wales, 13 years on, but hey, better late than never.